Build special memories with your family, lover, or friends at Seohwa Hanbok, located only 10m from Geyongbokgung palace! 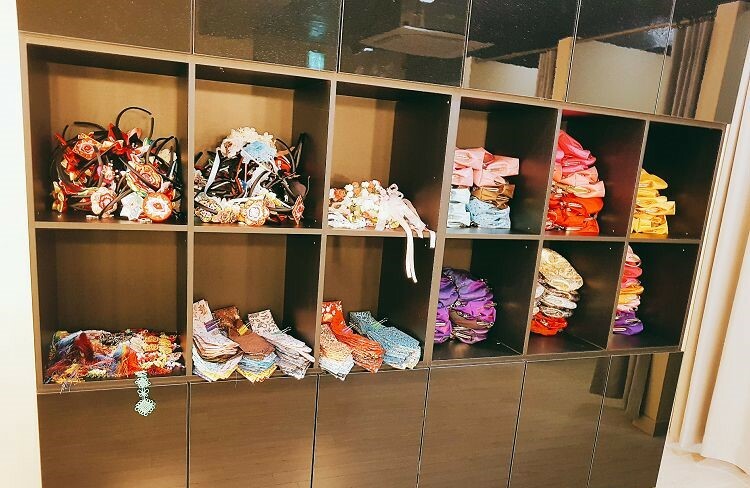 Seohwa hanbok offers various designed Hanboks, such as traditional, themed, and fusion, for the same price! Even hair accessories, purse, and underskirt are included in the price! There is no additional charge!! 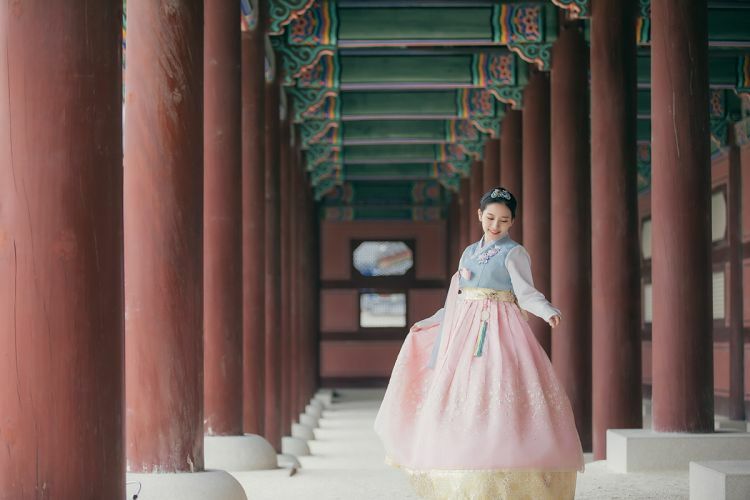 • Since the place is near Gyeongbokgung Palace, you can rent Hanbok for a longer time. • From basic Hanbok to fusion Hanbok, you can rent various Hanboks for the same price. • Clean power room and related accessories are prepared! • Try on accessories for free! 1. Reserve the product on the desired date. 2. Check mobile voucher or email voucher. 3. Please arrive 5 minutes before the reservation time on the day of reservation. 1. In case of 1 Day Rental, all items must be returned before 19:00. 2. Even if you return early, you will not get refunded for the remaining time. 3. If you are late for more than 10 minutes, there may be waiting time for fitting with other non-reserved guests. 4. Before renting, at least one ID card must be left. 5. Because it is a popular shop, your reservation cannot be made at a desired date and time. In this case, our CS Team will contact you via email or messanger. Please check. 6. Each customer will be provided with 2 fitting changes and choose Hanbok between those 2 choices. Q. 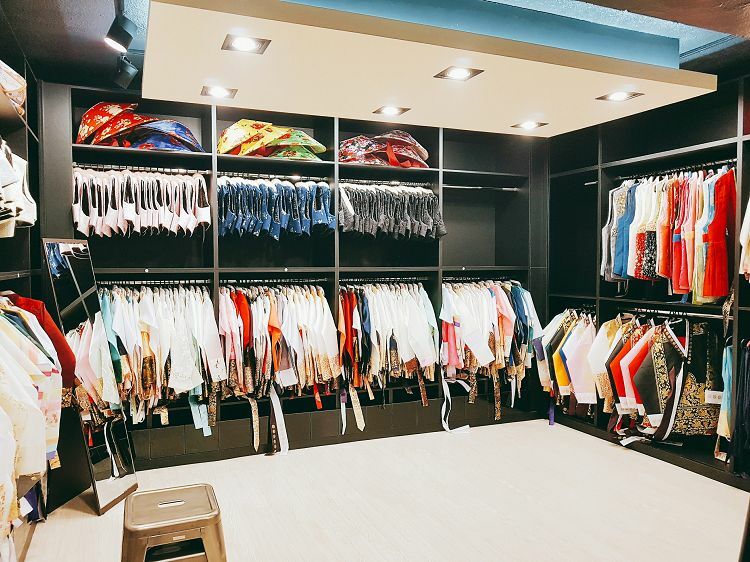 How long does it take for fitting? A. It differs in person, but it usually takes 30 ~ 45 minutes. Q. What is the size range for Hanbok? A. Female Hanbok is available from XS size to 4XL size (chest size up to 150 ~ 160cm). Male Hanbok is available from XS size to 2XL size. Middle sizes are prepared the most, and less number of the smaller or larger sizes are prepared. Q. 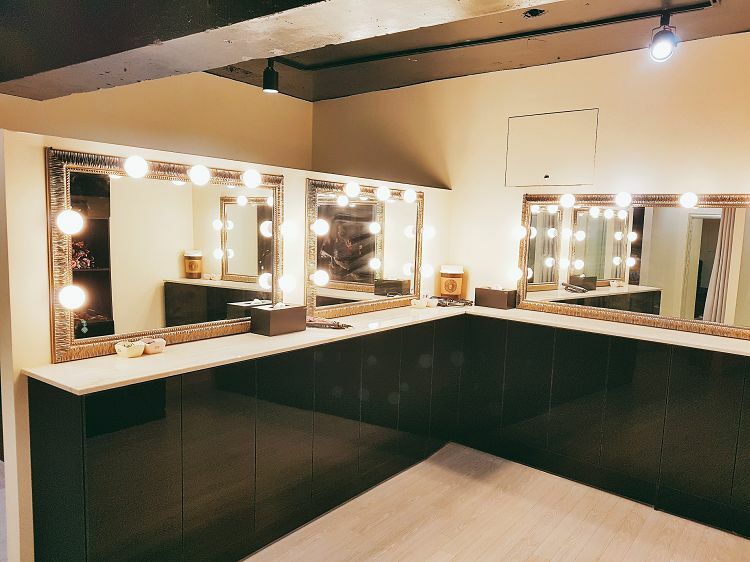 Do I get hairstyling or make-up? A. Seohwa Hanbok does not offer hairstyling or make-up. However, we can braid your hairs for free of charge.